Home / Uncategorized / Emails are not sent. I don’t receive emails. The sender email must be an email address created in BlueHost (must be a valid email address). Our theme uses [email protected] as default email address. Please register this email with bluehost. Normally WP SIMPLE EMAIL SENDER plugin replaces the sender email with an email you wish, but for Blue Host clients this may not work. If that doesn’t work, then you must change the out-going email server port from 465 to 587. Complete the setup wizard from the plugin with your hosting smtp details and your email address / password created with blue host and test with port 587. Try with authentification PLAIN or LOGIN (for a client it worked with PLAIN first, then he had to switch to LOGIN). Confirm with Blue Host the correct SMTP settings as well just in case your server needs extra setip. c. If either works, lastly a test over Google API can be done to not use Blue Host as all (but this should be a last resort). 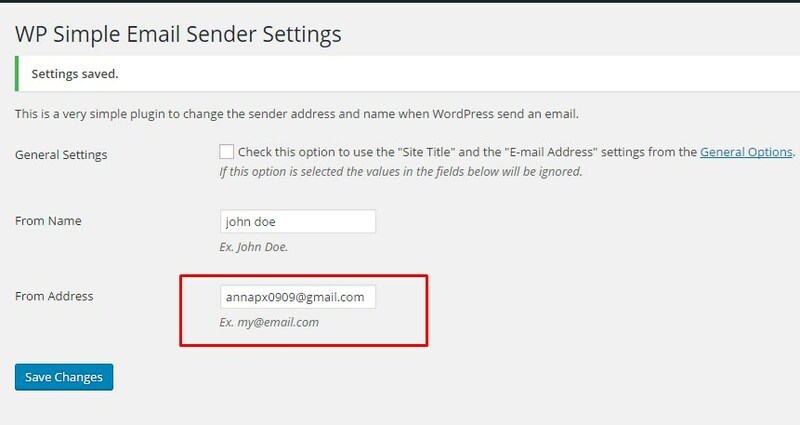 If setting up the WP email sender to another email than [email protected] does not work, you can setup the General Settings Email Address the same as the Domain. Last resort: Change the receiver email to a gmail address to see if the email receiving is the problem. If that is the problem, you’d have to check the MX records (hosting can help with these details as it’s a server email setup issue).